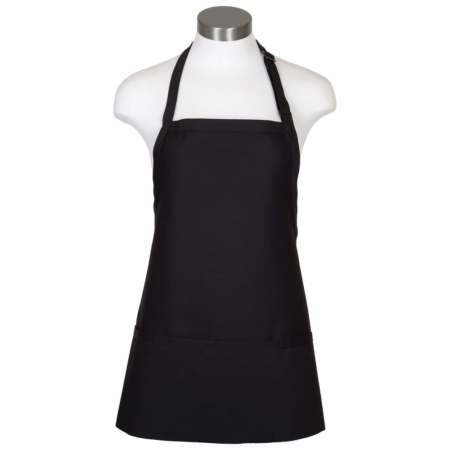 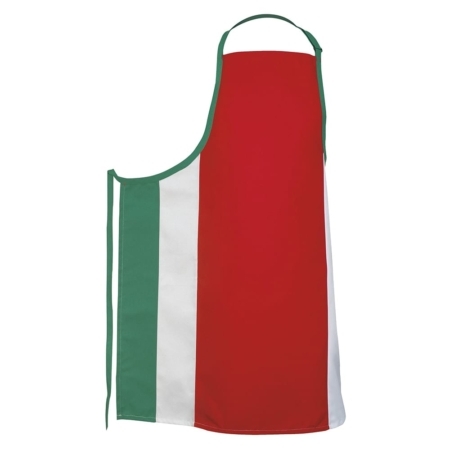 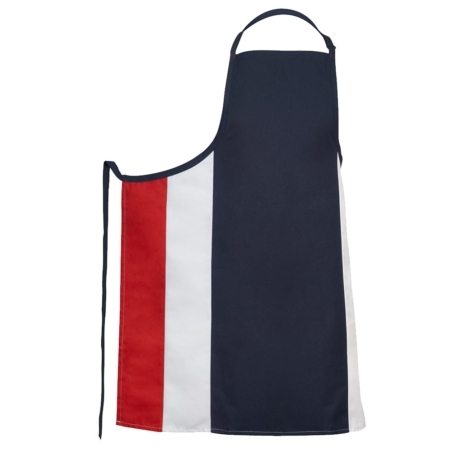 Christmas 3 Pocket Bib Apron Comes in 5 Colors, It has a 2 Piece neck adjustment slider for easy use. 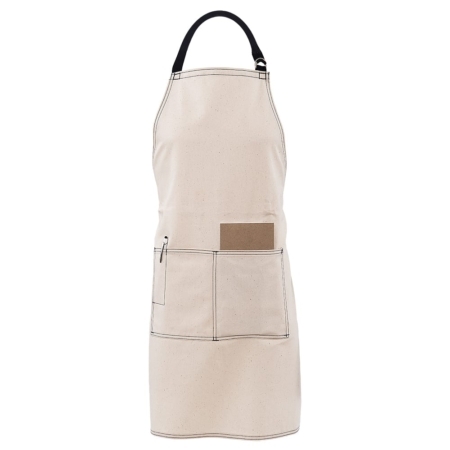 3 Divisional pouch pockets. 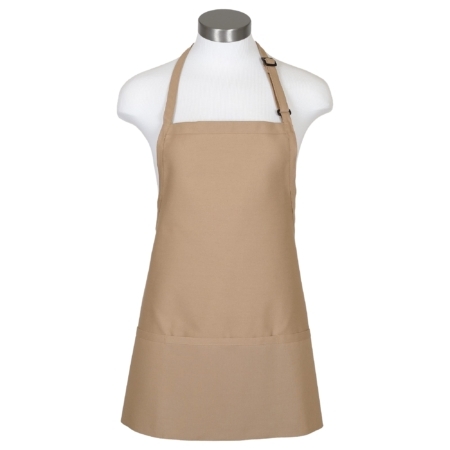 Fabric is a 7.5oz ultra-durable 65/35 poly-cotton twill for long lasting. 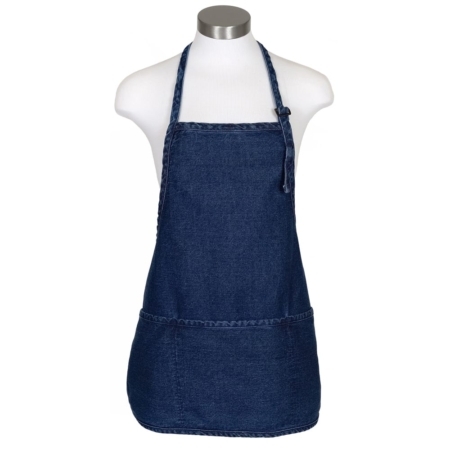 Size is 24 inches Length X 28 inches Width.